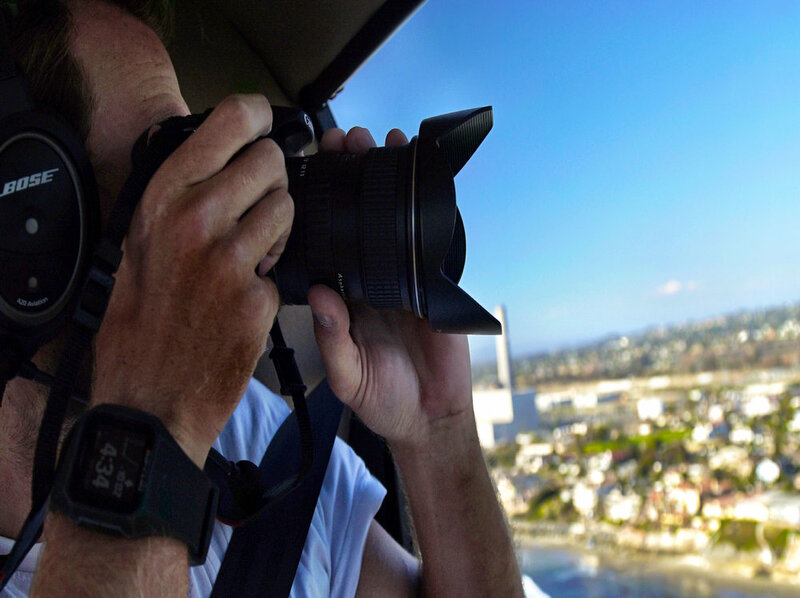 Explore Our Helicopter Tour Options! 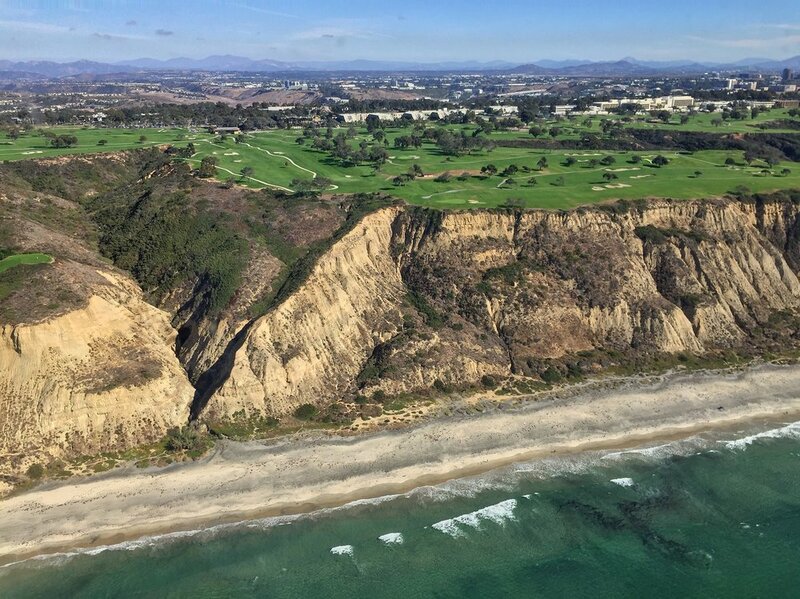 Heather A - "The beauty of San Diego exceeded our expectations! Breathtaking views, and a wonderful, knowledgeable tour-guide and pilot. We took the Waverider's Quiver Tour, which was reasonably priced and money well spent. Highly recommended for family and friends!" Click links below to read more reviews about us! 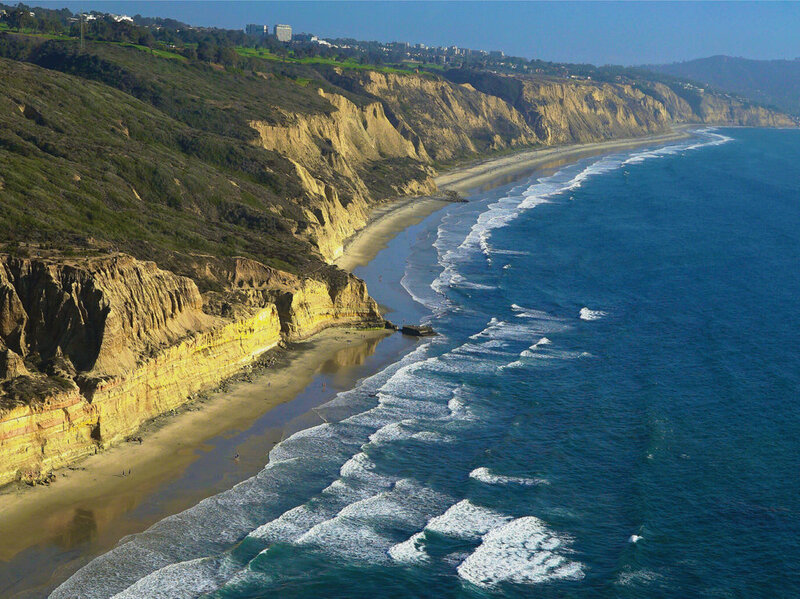 Fly to all of the fun Southern California destinations! Catalina Island, Temecula Wine Country, Palm Springs, San Diego, Los Angeles, Las Vegas and many more! Tired of commuting on the busy Southern California Interstates, or rough seas to Catalina? Need to get somewhere quick, or in style? 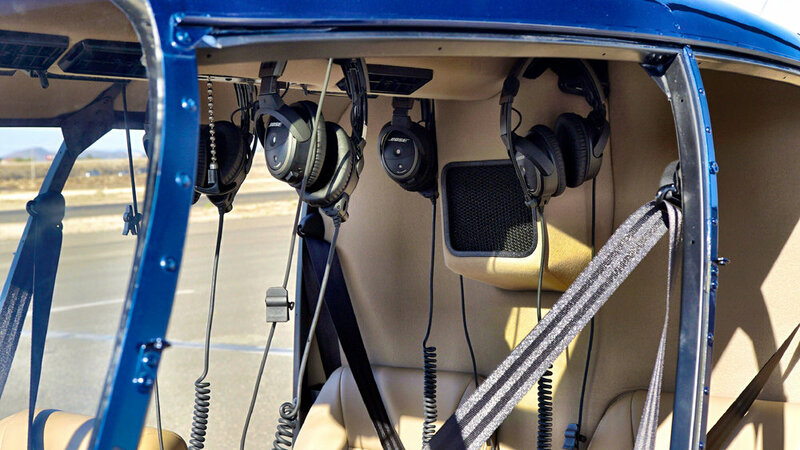 We are authorized to charter you anywhere in the contiguous United States! Give us a call or email us with your requested destination, date, and time and we will let you know our availability and provide you with a quote.